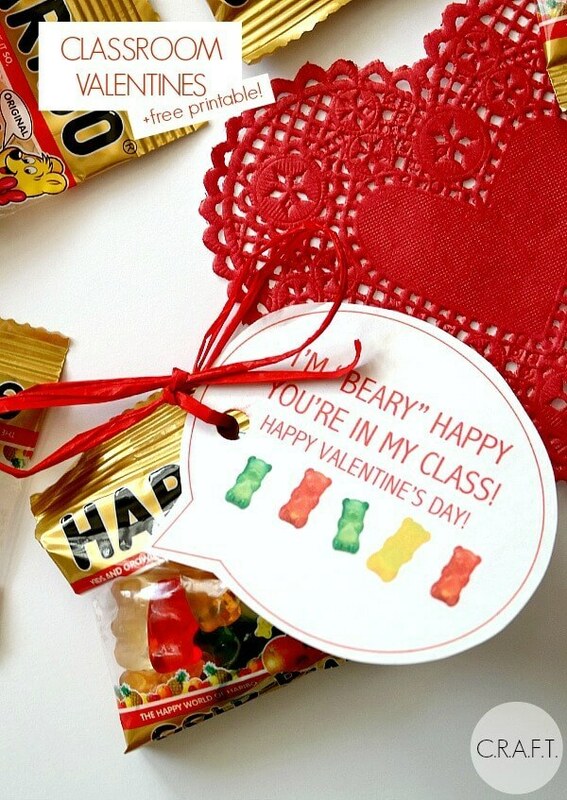 Create your very own Valentine’s Day cards for your child’s classmates by attaching candy or treats to one of these 10 free printable Valentine cards for kids. Make your child’s Valentine’s Day a little sweeter by sending them to school with one of these Valentine Cards for kids. 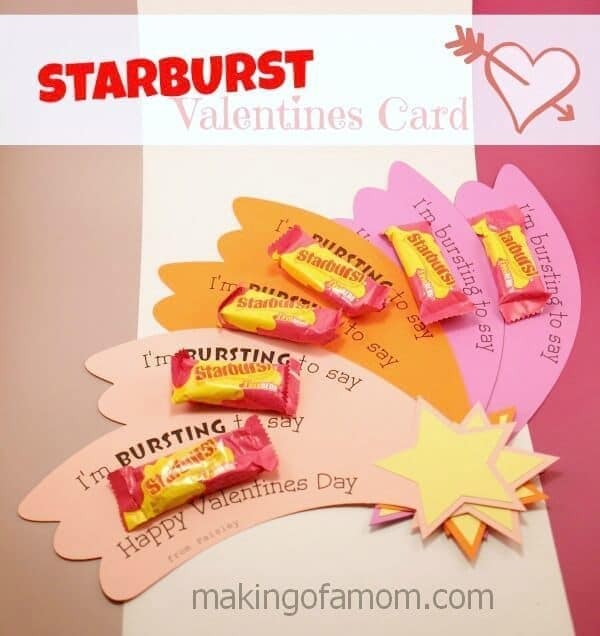 Today we’re sharing 10 great ideas for free Valentine Cards you can print at home and attach to candy and treats. 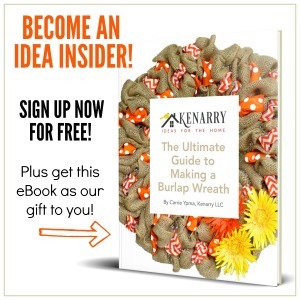 They’re sure to delight your children and be a big hit with their classmates too. Last week we shared the Fish Valentines we made to give our son’s friends at school. We included the free printable tag so you could easily attach it to bags of fish crackers for your kid’s Valentine cards this year. 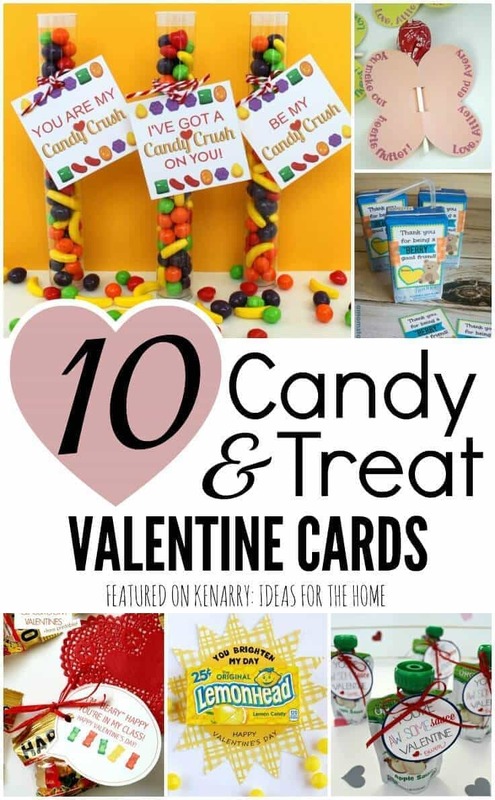 We thought it would be fun to follow-up this week with some of the other free printable Valentine cards for kids we’ve found that use candy and treats. We hope this collection sparks your creativity and gives you some fresh ideas to make your child’s Valentine cards extra sweet this year. 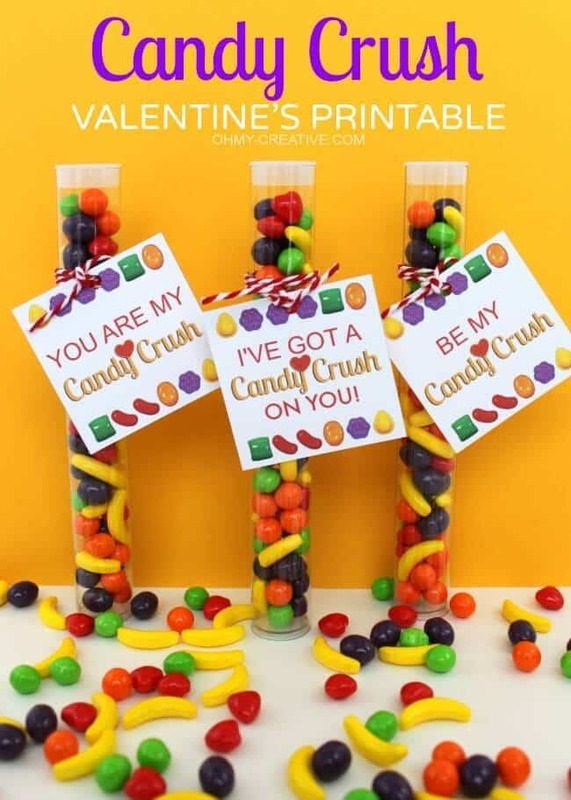 If you wish to save any of these candy and treat Valentine card ideas for later, please click through to pin from the original source. You’ll also find a large image at the end of this post if you want to pin or share the entire collection of Valentine cards for kids.